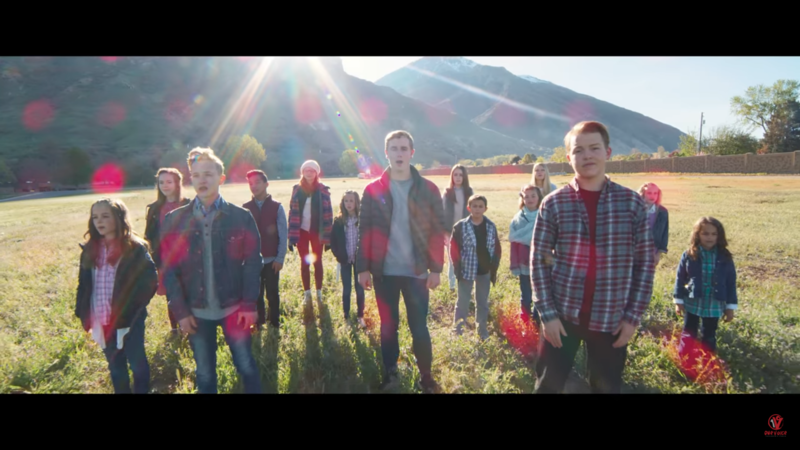 The One Voice Children’s Choir released a new music video on 9 May 2017, titled “You Will Be Found” that emphasizes the message that every individual can contribute to ending bullying. 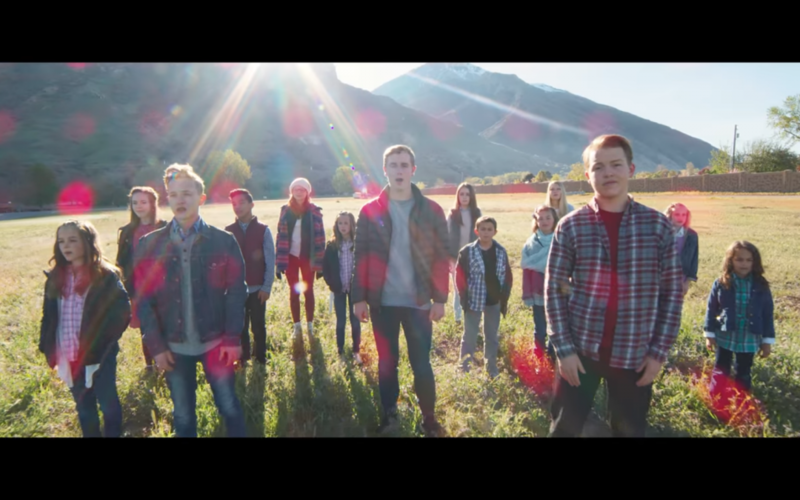 “You Will Be Found” is a cover of a song from the Broadway Musical “Dear Evan Hansen.” The choir, under the direction of Masa Fukuda, performs the song in a sunlit orchard with cutaways showing that reaching out and befriending others is an essential step in preventing and ending bullying. The video was filmed on the grounds of the Utah State Hospital and features solos by Dallas Whitman, Cole Waniker, Mitch Bandley, Trinsica Tolman and Ronin Dallon. Featured singers include Chloe Barrus, Isabel Oakseon, El Rivera, Kainoa Sorensen, and Halle Sundberg. Rivera also serves as the lead actor throughout the video and portrays a young man that seems to be alone and friendless. Throughout the video, others take notice and decide to befriend him, resulting in a big smile from Rivera’s character. The message shows that nobody needs to be alone or endure bullying if we take the time to reach out to them. Stopbullying.gov reports that nearly 30% of students admit to having been bullied, and over 70% of students say they have seen incidents of bullying. While bullying and its consequences are not always intended, we all have a responsibility to help and step in when we see incidents of bullying occur. Bullying isn’t just physical. Words online and in person can have just as much as – if not more – of an impact on physical behavior. Actions or words that lead to feelings of or physical isolation can all be considered bullying. 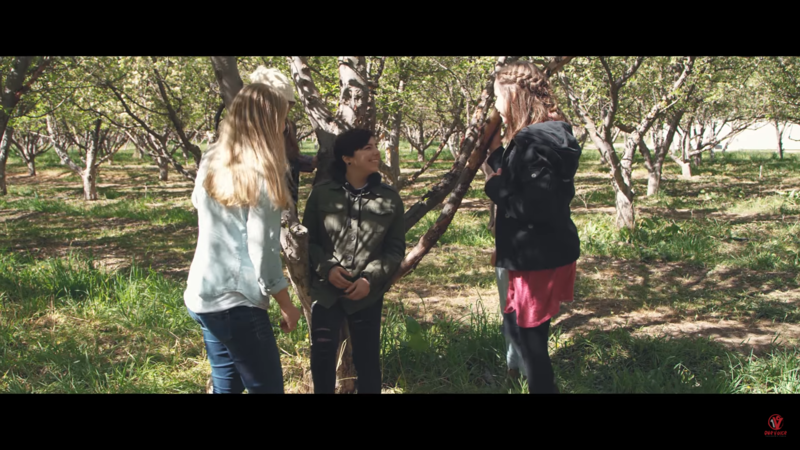 The “You Will Be Found” music video shows that we can all help to end bullying.